A pictorial landscape in a winter season surrounded by snow tree. 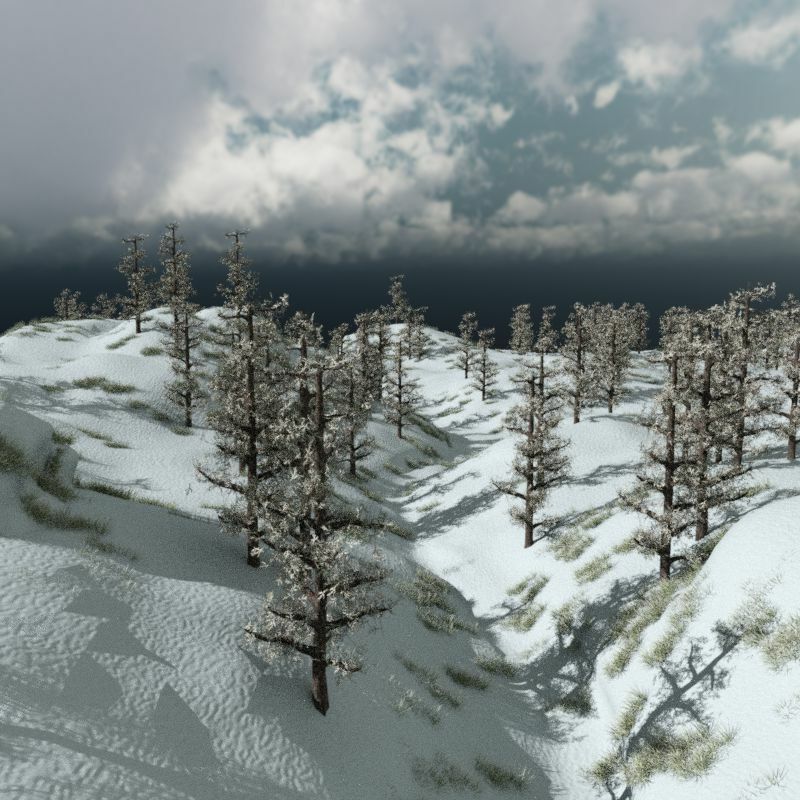 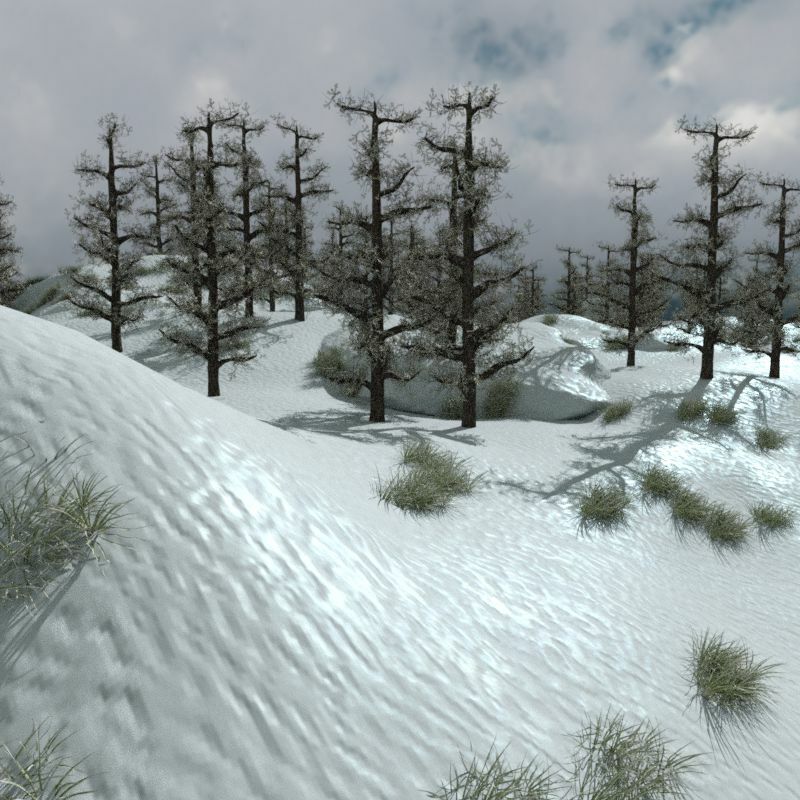 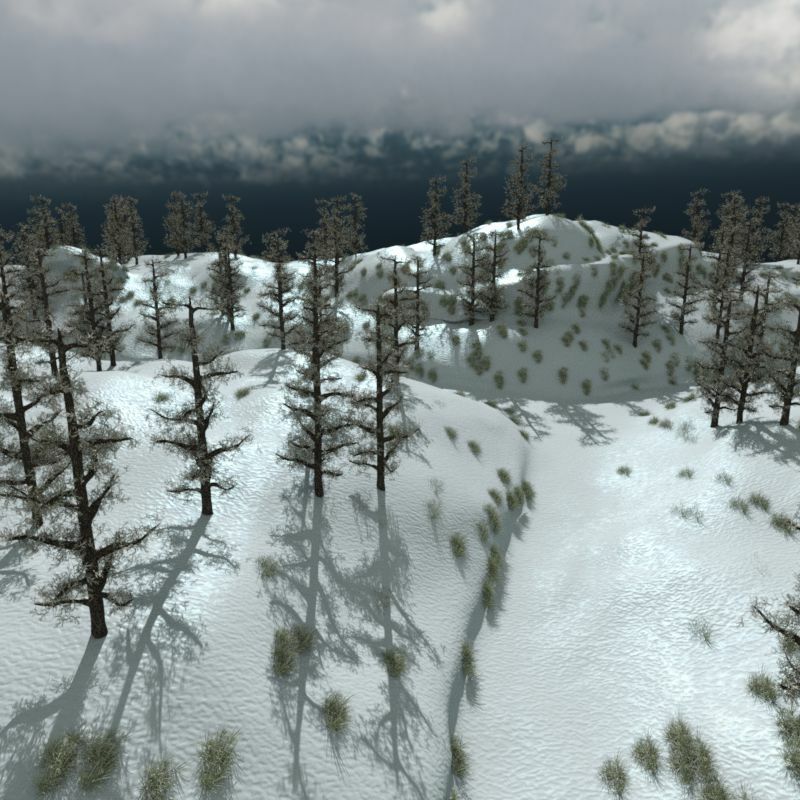 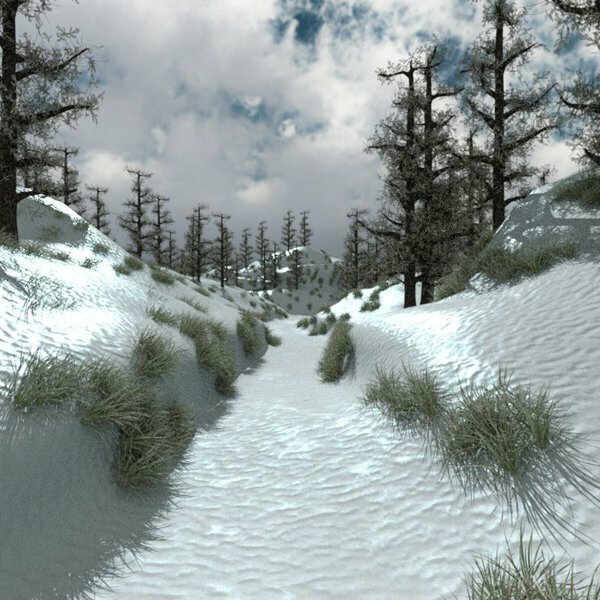 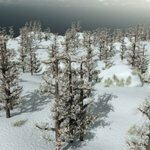 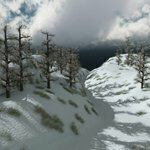 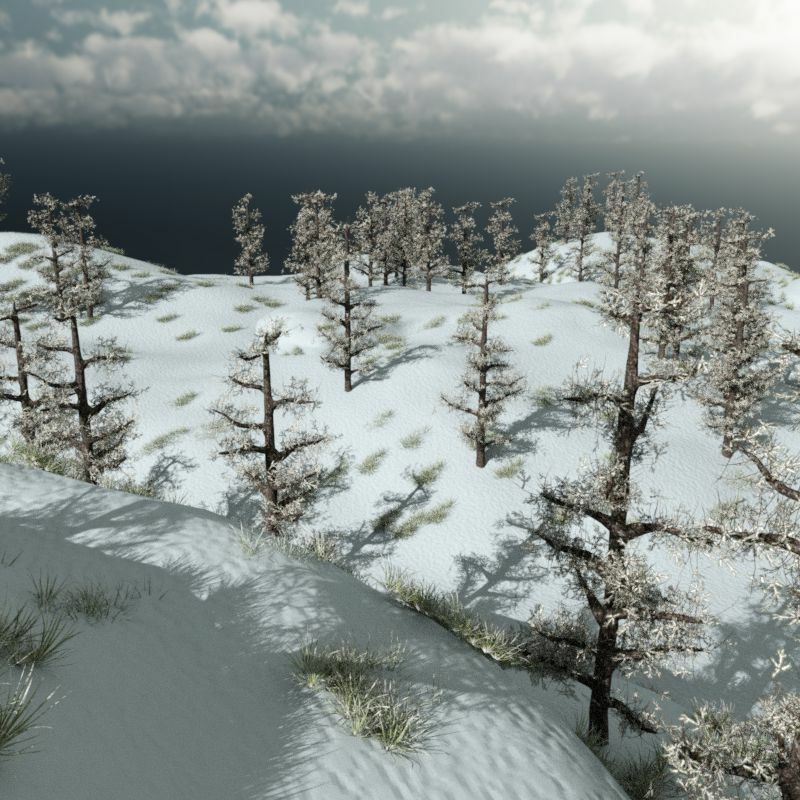 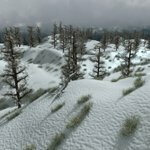 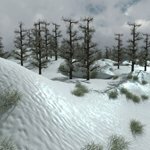 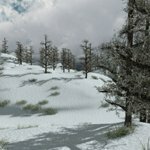 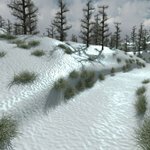 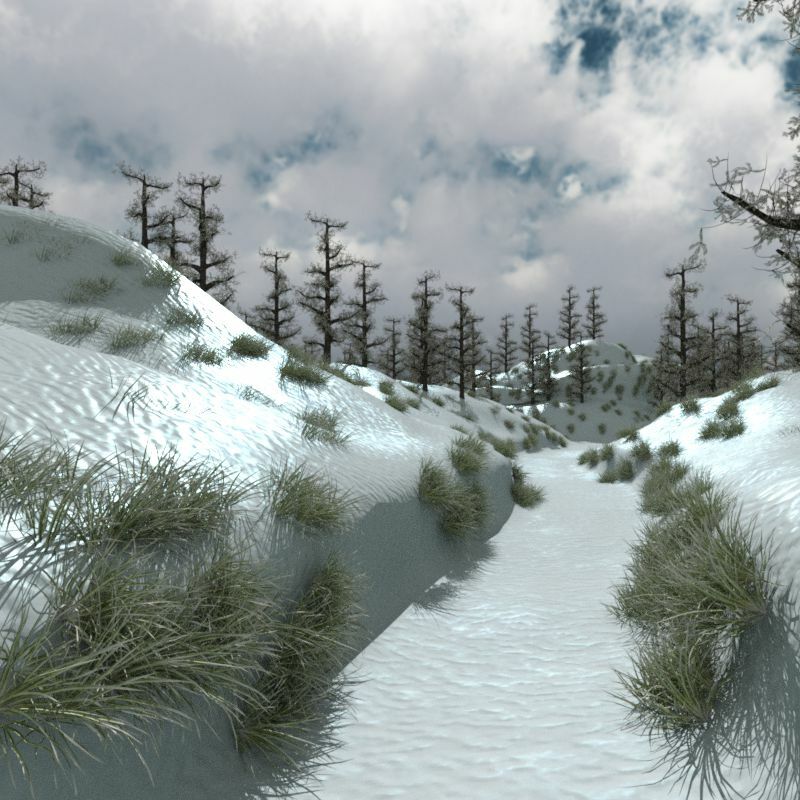 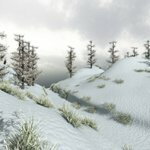 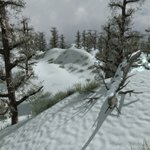 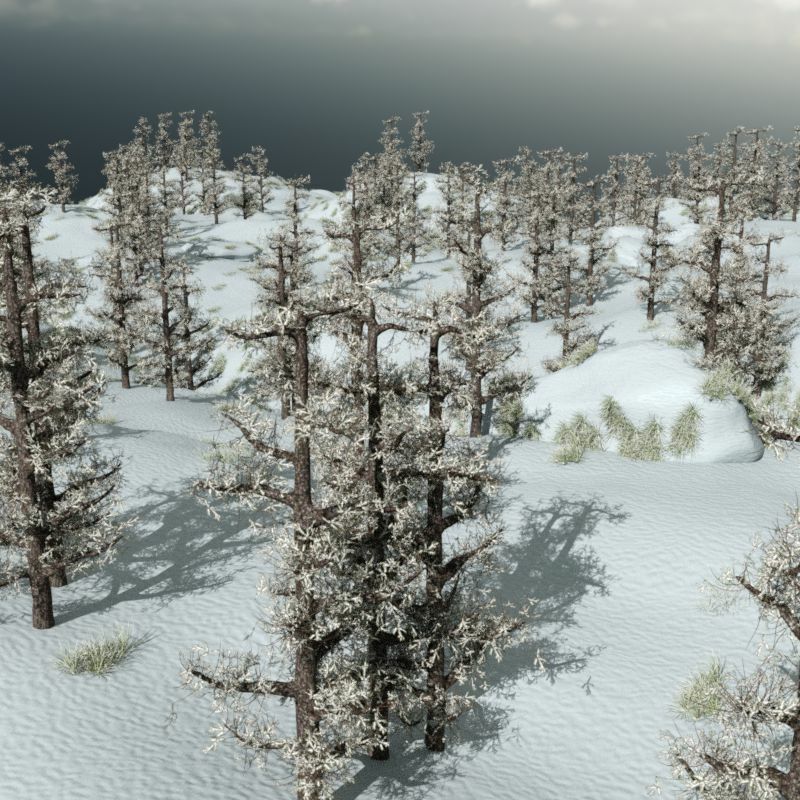 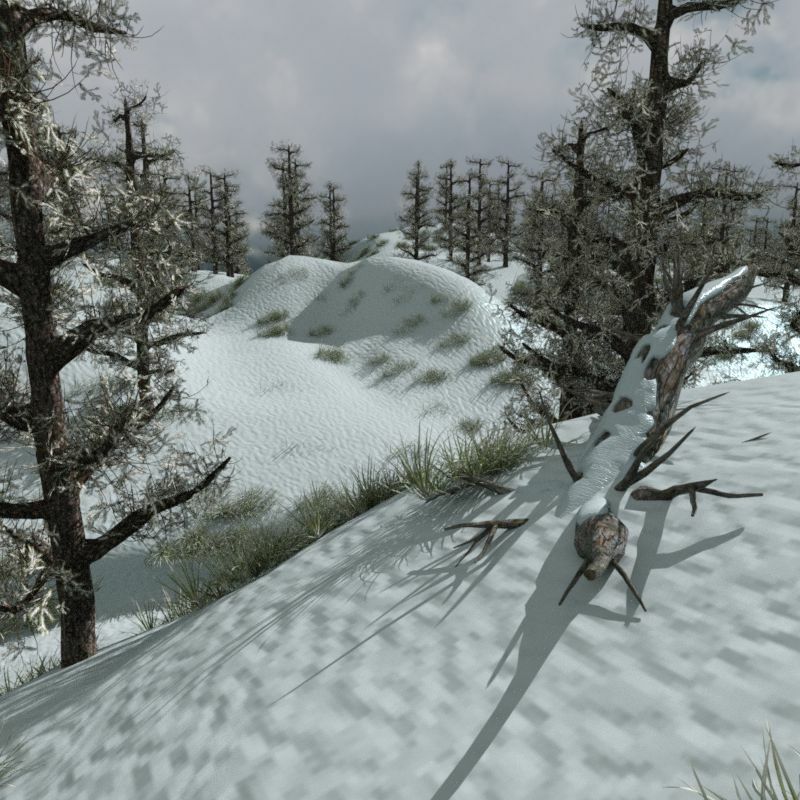 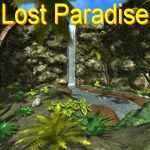 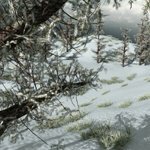 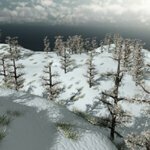 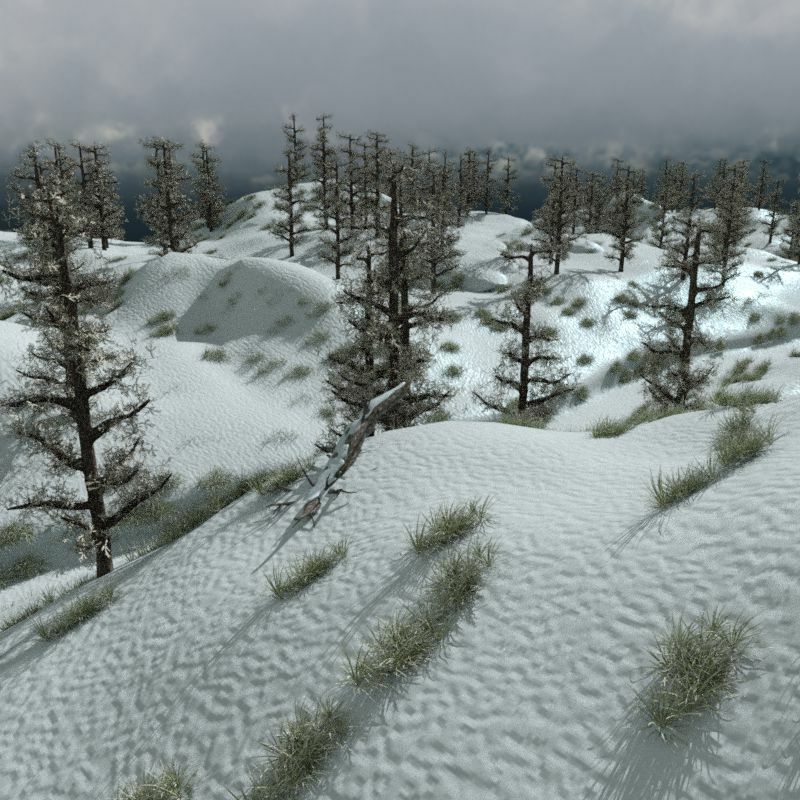 The scenery was carefully modeled on ZBrush4R8, creating trails in some places between the grass burned by the cold of winter and the trees around the trail. 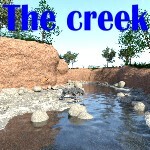 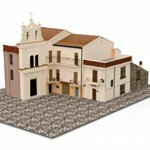 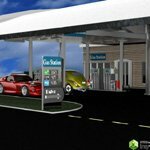 The land has approximately 4 km2 and a beautiful sky covering the place. 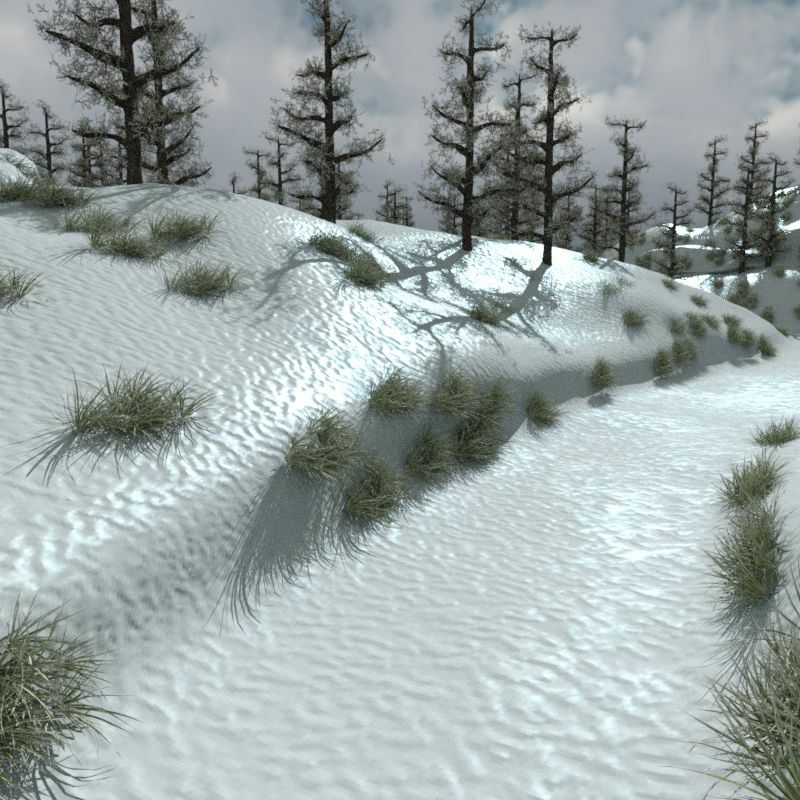 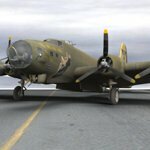 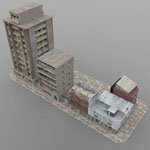 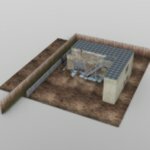 � 27 Textures, including, Normal and Transparency Maps (512 x 512 to 4096 x 4096). 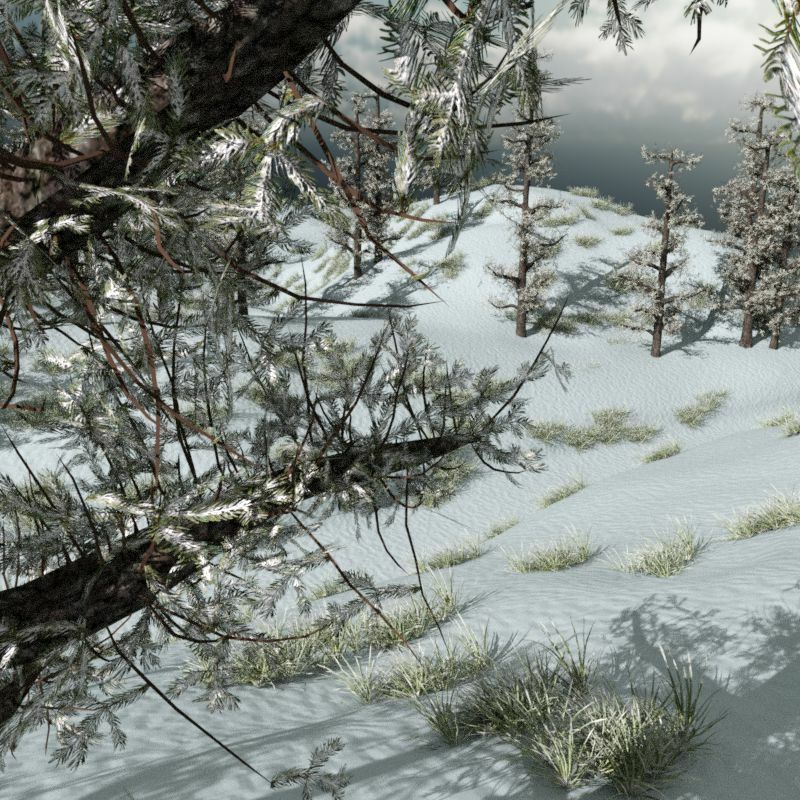 � Optimized for Iray and 3DeLight. 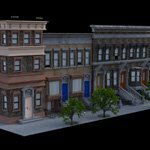 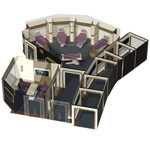 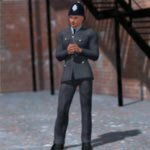 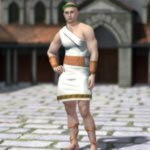 � Optimized for Daz Studio 4.10 Pro.